Administrators can customize role permissions to specify the options and functionalities that users can access based on their assigned role. If a user attempts to access an option that they don't have access to, they will see the message: option is not available with their current role. 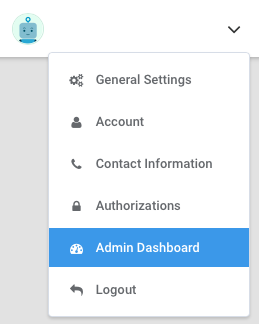 This permission allows you to access the Admin Dashboard. All options under Administration can be accessed with this permission enabled except for the Moderation Queue, Form Header & Footer and Datasets. These sections has its own permission that must be enabled separately. 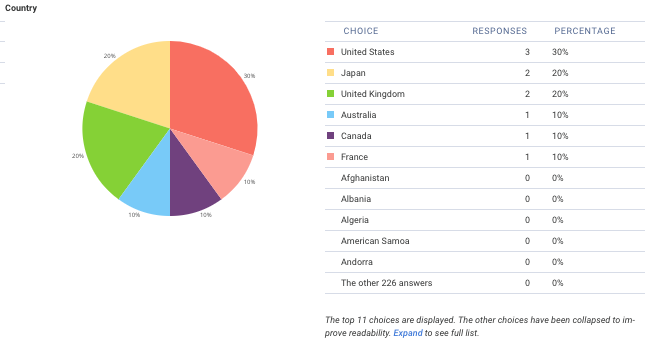 This will allow form respondents to upload files to your form. 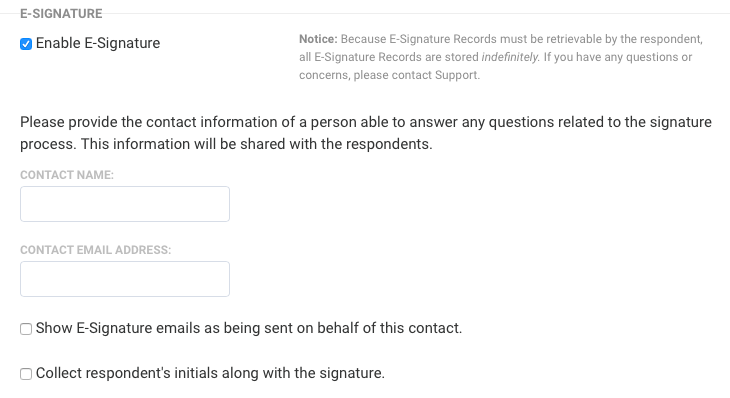 When this permission is disabled, respondents will get an error when submitting a form that contains a file upload field. The Save and Resume option can be enabled on the Processing page. This will allow respondents to save their form and resume the form at another time. The Review Before Submit option can be enabled on the Processing page. 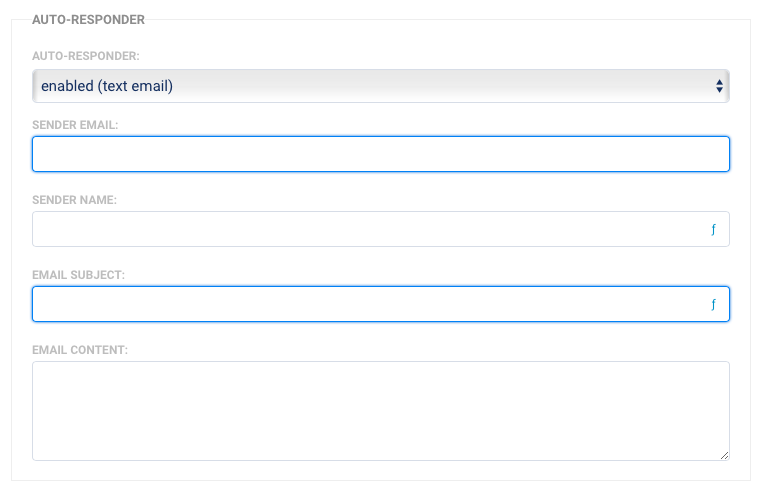 This will let respondents review their form responses before submitting the form. This is enabled by default and can no longer be changed. Google reCAPTCHA can be enabled on the Processing page. This helps reduce spam on your form. This must be enabled together with the "Edit Form Properties" permission. Email notifications are automated emails sent to the form owner and other individuals you designate from within your organization. To use customized template for notifications, "Setup Email Notifications" and "Edit Form Properties" permissions must be enabled. This must be enabled together with the "Edit Form Properties" permission. The auto-responder sends an email to a respondent after submitting the form. This option is available on the Notifications page. This must be enabled together with the "Setup Email Notifications" and "Edit Form Properties" permissions. 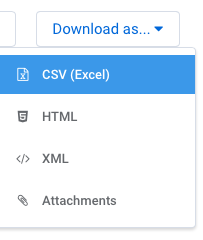 This will allow you to export response data in CSV, HTML, XML or Attachments. This will let you view a visual representation of form responses. It can be accessed in the Report by clicking on this button. 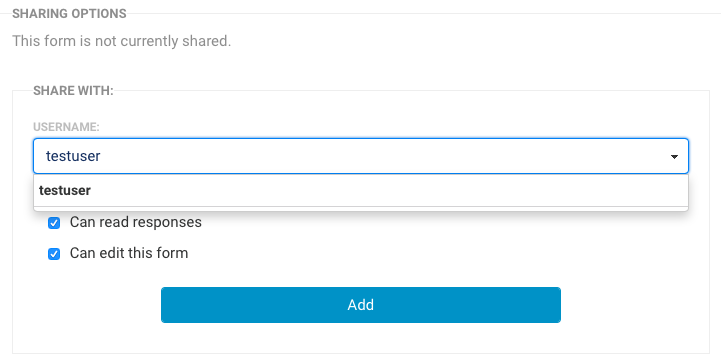 This will allow you to access the Collaboration page and share forms with other users in your instance. "Edit Form Properties" must be enabled together with this permission. 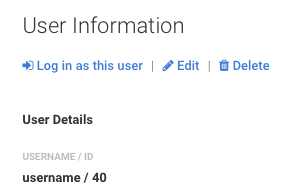 This will let you see the list of users as you type on the username field in the Collaboration page when sharing forms with other users. 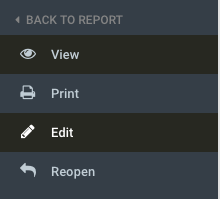 This will let you edit a form response. It's best to enable this permission for user roles that will have access to any of the following options. "Edit form properties" must be enabled for these functionalities to work. 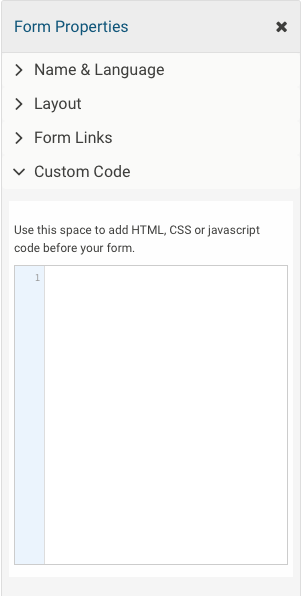 This will let you access the form builder and create new forms. 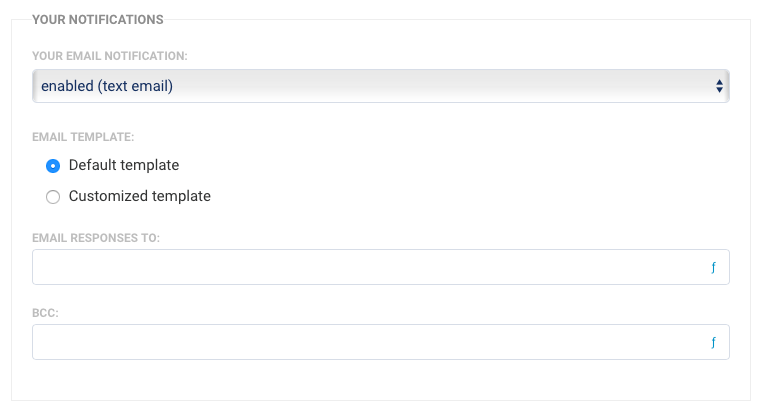 This will allow users to add custom code under Properties in the form builder. 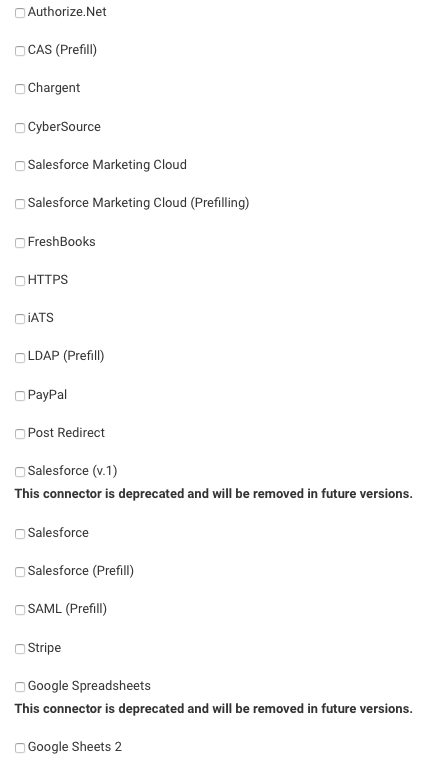 You would need to enable this permission in order to use the formula engine and apply formulas in email templates, thank you messages, redirect URL and connectors. Users with this permission will have access to the Branding feature under General Settings. Enterprise administrators with this permission will be able to access the Form Header & Footer section within the Admin Dashboard. Users with this permission need to request approval to publish their created forms. Users with this permission have access to the moderation queue and can grant approval to forms in moderation. 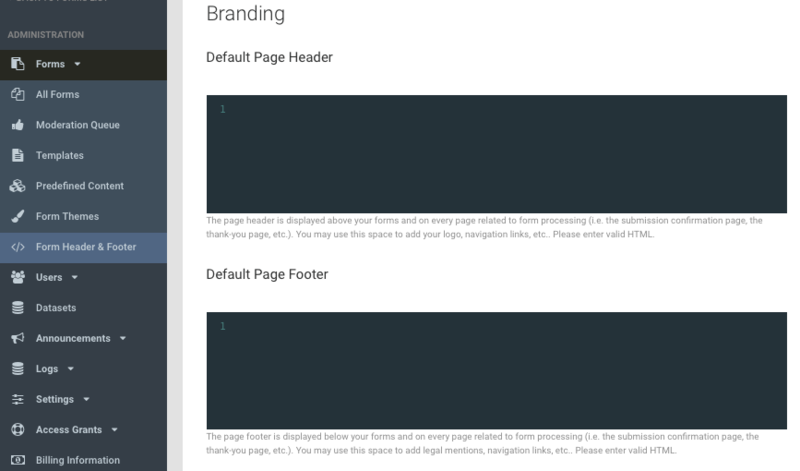 This allows a user to customize themes with Theme Editor 2.0. 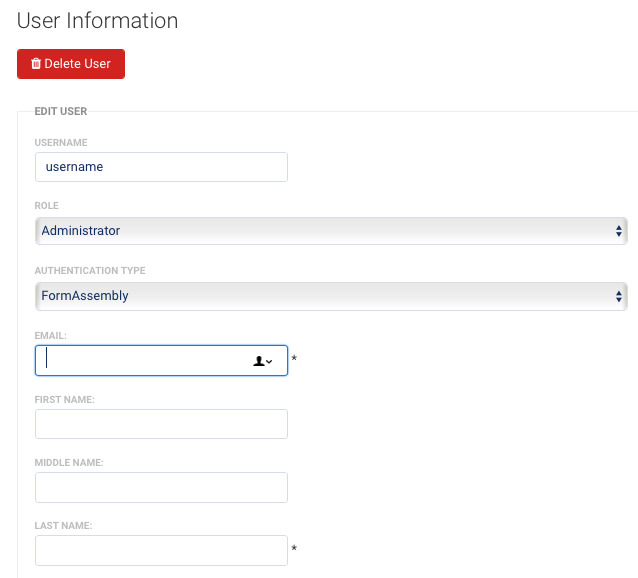 This will give the administrator the ability to log in as the user and access the user's forms. This will allow the administrator to customize role permissions. When this is disabled, the administrator can still see the User Roles page but will not be able to make changes to the permissions. Administrators with this permission would be able to assign the Administrator role to any user. It will also allow them to view and edit the information for other Administrators. 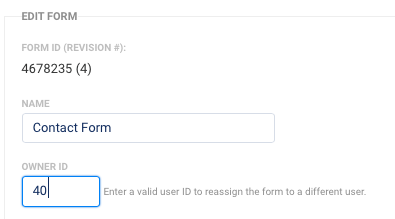 Administrators with this permission can view and edit the owner ID field on the the form's Edit Properties page to reassign forms to another user. This will allow users to enable respondent authentication on their forms to restrict form access to authenticated users. This will allow users to enable e-signature on their forms on the Processing page. 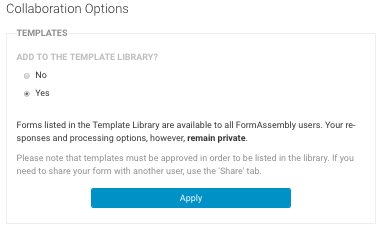 This will give form owners the ability to share their own forms to the Template Library. 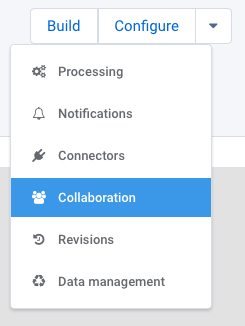 This option is available on the form's Collaboration page. 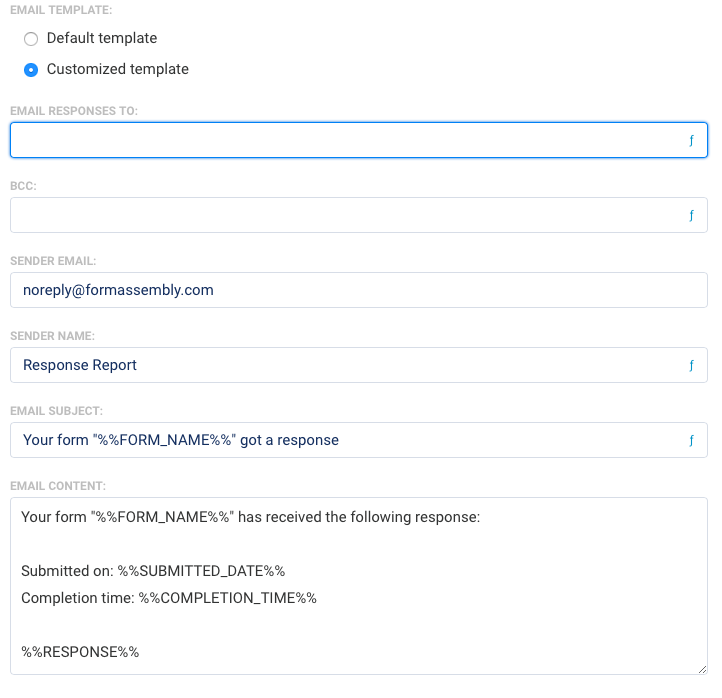 Note that in order for the form to display in the Template Library, the Enterprise administrator must approve the form by going to: Admin Dashboard | Forms | Templates. 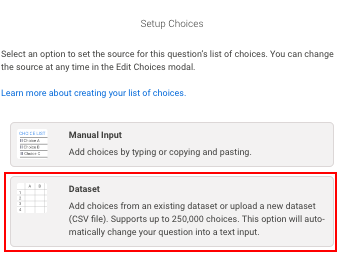 You will need to make sure that this permission is enabled in order to use datasets with the Autosuggest feature. This is enabled by default for all users. This will allow you to use public datasets and make your datasets public so other users in your instance can use these in their forms. Note that you will need to enable "Can use dataset" along with this permission. This permission must be enabled for your active forms to be available and accessible to respondents. Respondents will see a message that the Form is not available if a respondent tries to access your form and this permission is disabled. 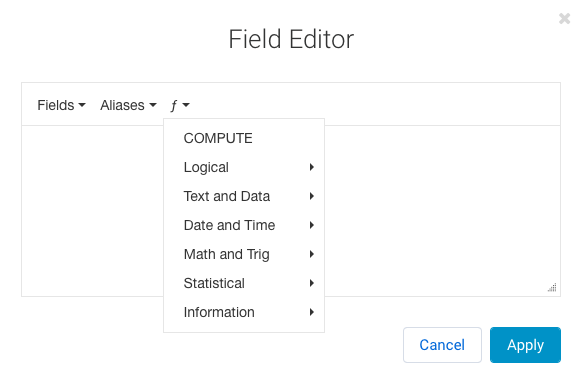 This will let you search form responses across all fields or from within a specific field. This will give users the ability to re-index a response if there are issues with your responses search results. 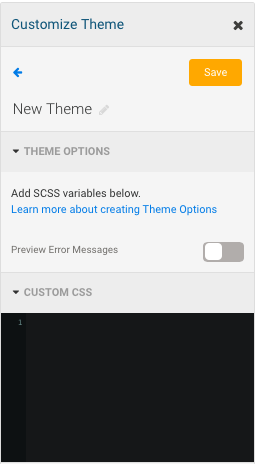 This will allow you to create a new theme using Theme Editor 2.0. This is enabled by default for all users. 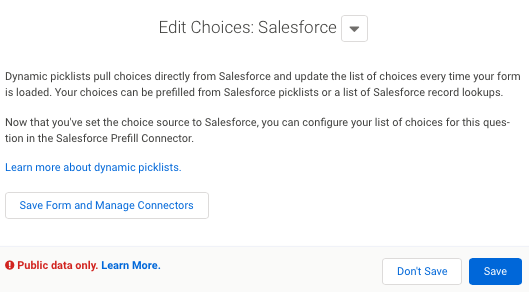 Users with this permission will be able to use the Dynamic Picklist feature which will allow you to use drop-down menus in your forms that pull options directly from Salesforce picklists or lookup results. You need to enable this permission if you are using the iOS mobile app, the Form Transfer Tool or when integrating with third party applications outside of FormAssembly. Users with this permission have the ability to enable field-level purge for the forms that they own. The custom data retention must be enabled in order to use this option. Each connector has a permission that must be enabled separately for it to be available on the connector timeline.